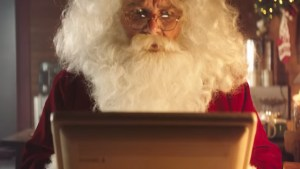 Kids get off the naughty list with help from Air New Zealand. Air New Zealand is flying kids to The International Naughty Kids Summit - a gathering to get kids off Santa’s naughty list. 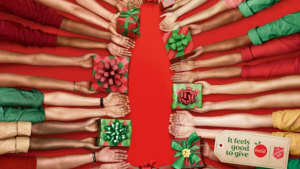 Coca-Cola has partnered with the Salvation Army to launch its Christmas campaign reminding Aussies how good it feels to give. BikeExchange cements and celebrates its position as the world’s online bike marketplace in new campaign. 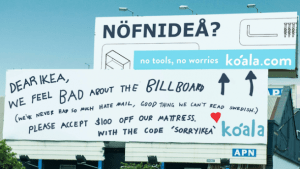 Koala.com has done it again with a cheeky poke at Ikea, temporarily posting a second billboard in front of its first ‘NOFNIDEA’ sign. 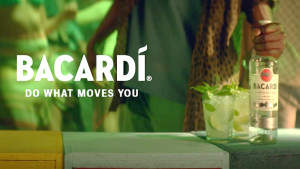 Bacardí inspires Aussies to move in a dance-inspired creative to a track by DJ trio. 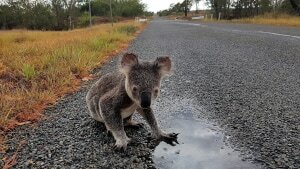 WWF-Australia asked Sydneysiders if they can imagine a future without koalas in the latest campaign with Publicis Media. 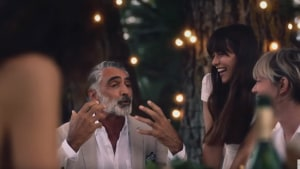 Online experience retailer RedBalloon wants consumers to rethink their approach to gifting in its 2018 Christmad ad. RAMS has launched the latest 'Walk like a ram' campaign commencing another phase to its enduring 'Greater Together' strategy with Richards Rose. 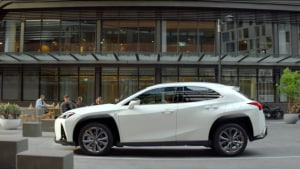 The campaign is the first from M&C Saatchi Melbourne since the account transition from the Sydney office. 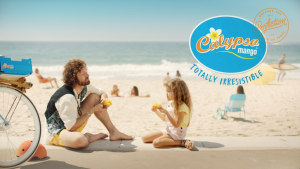 Calypso Mangoes’ 2018 summer season campaign raises a tough question – would you share your last mango? 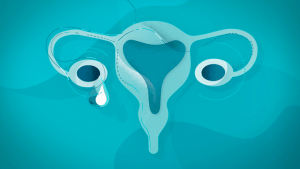 Ovarian Cancer Australia urges people to rally for Australia’s most deadly female cancer in its latest campaign. 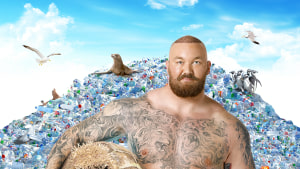 SodaStream’s new environmental campaign pokes fun at Coke’s classic 1972 “Hilltop” ad.